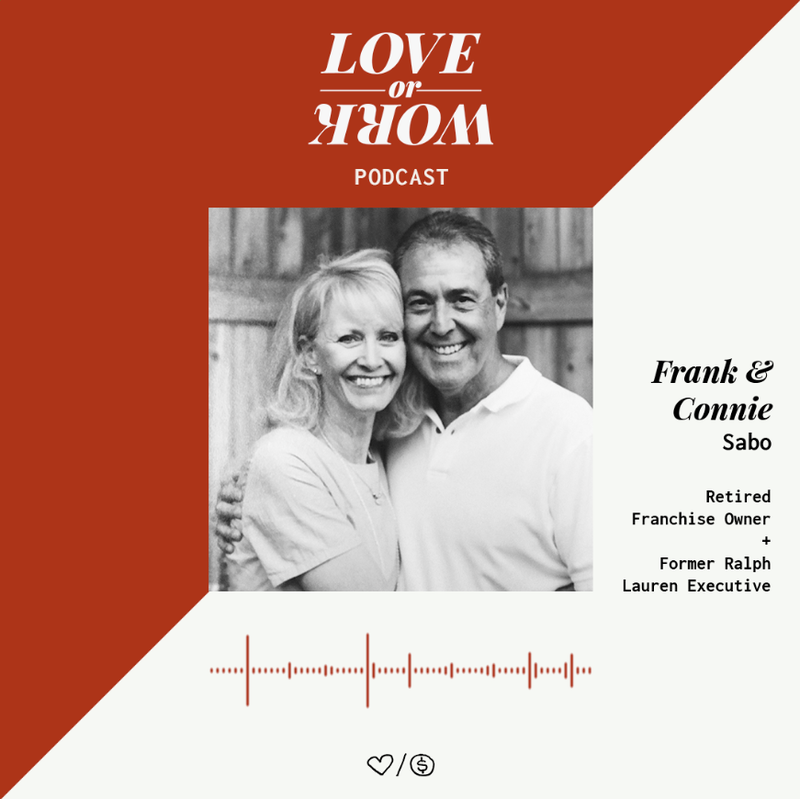 This week we learn from Frank, a retired Burger King Franchise owner, and Connie, a former executive at Ralph Lauren. The Sabos have been married for 45 years. In this episode you will learn about creative holiday traditions and how to plan a purposeful vacation that will shape the hearts of your kids.